Avez-vous un bulletin web pour vous suivre en s abonnant ? je ne suis pas un expert mais je vais essayer de nous ”créer” cela! 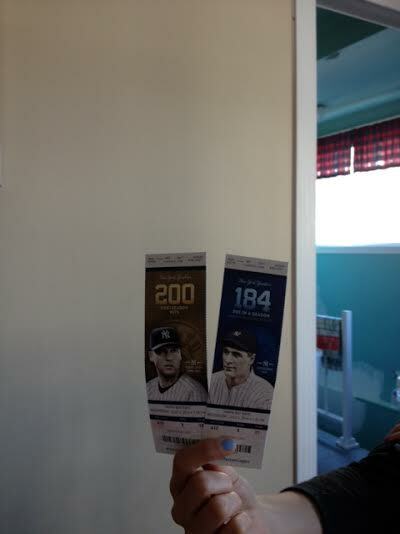 Read about your great trip on CBC and wish I could join you for the stadiums I haven’t been to! 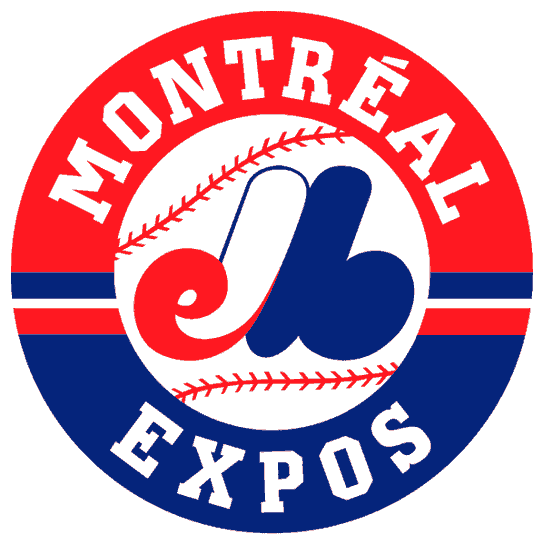 Everytime I go to a game at any stadium I am not the only Expos fan in the crowd – I would be interested in hearing if you ran into any other Expos fans and what they have to say along your journeys! Make sure you get all you can drink beer in St. Louis (it’s Bud or Bud Light, but after 20 it’s fine!) and bring a nose plug to Seattle – the stadium smells of garlic (from the garlic fries they sell everywhere). Looking forward to your updates – especially on the stadiums I have not been to yet. 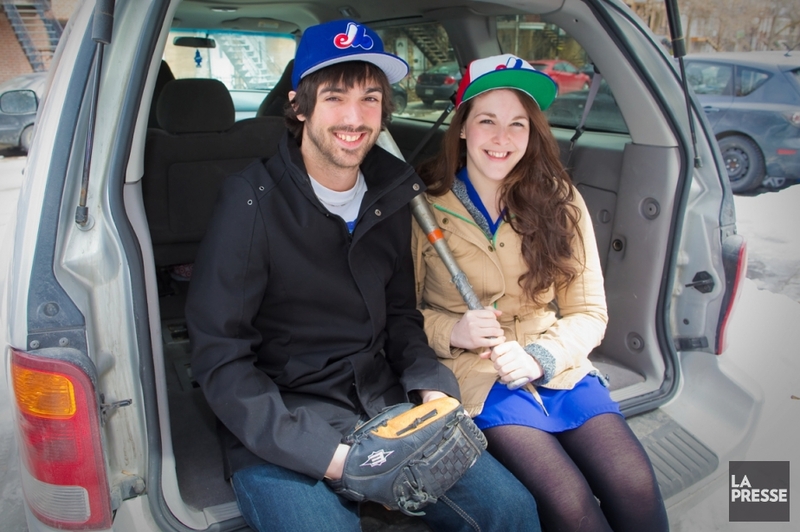 We love to meet expos fan on the road and even if not expos fan, every baseball fan has a special story about our beloved team! Is the all you can drank beer is at the stadium? can’t find it! We’d love to meet fans in Denver and we’d love to be able to spend a night under a roof other than our car’s! 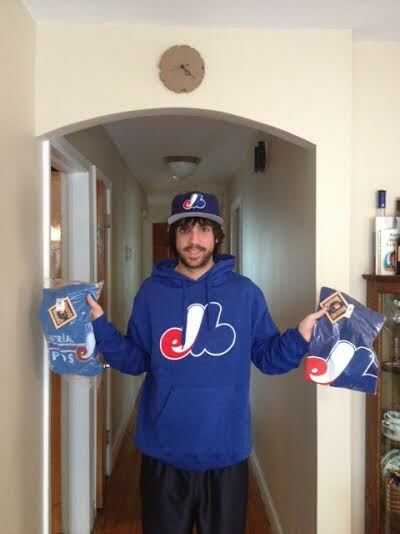 We can keep an extra expos t-shirt for you guys! Can you send me an email: morissette.gabriel7@gmail.com so we can arrange our venue to denver?